Interchange LMR is National Disability Insurance Scheme (NDIS) registered and ready. Options available include: – Participant driven and directed support providing CERTAINTY, DIGNITY, PERSONALISED SUPPORT and FLEXIBILITY. Adult, teens, primary or preschool…. we have engaging programs, tailored one-on-one support and exciting activities to suit you. Read what our customer’s and families have to say about their Interchange experience in the Loddon Mallee region. 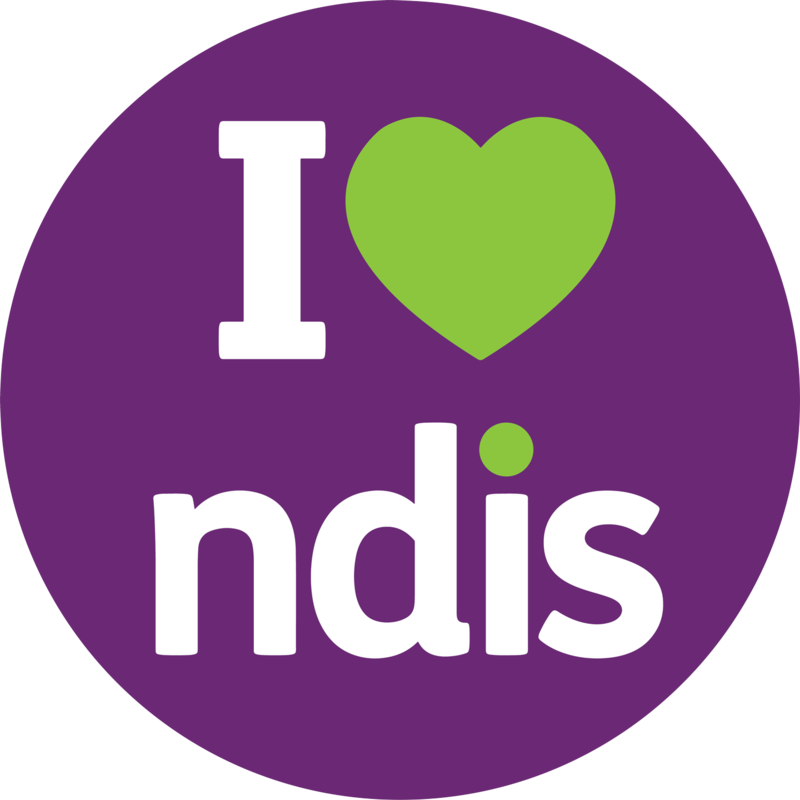 What is the NDIS Scheme ? community by facilitating with choice, respect and dignity their chosen support options to reach their full potential. Read the latest news, blogs and events from Interchange. Learn about people with disabilities, their families and experiences within the community. 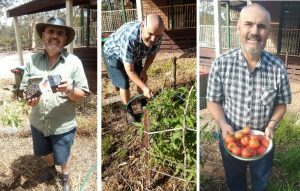 John’s Home Grown Tomatoes Apr 9, 2019- Interchange participant John, was inspired by Community Facilitator John, to grow some tomatoes. Check out his bumper crop! FREE Autism Event Apr 8, 2019- The Bendigo Autism Asperger Group is holding a FREE Autism Event in May.on the topic of Pathological Demand Avoidance (PDA) by Guest Speaker, Dr Wenn B. Lawson. 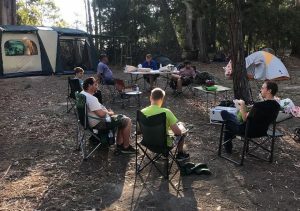 Jubilee Lake Camping Bliss Apr 8, 2019- Late March a group of keen campers headed off on a 2 night camp to Jubilee Lake. Participants enjoyed a true ‘Outdoors’ experience. Welcome… Casey Gardiner Mar 20, 2019- Casey joined Interchange LMR as a Participant Support Coordinator and is passionate about empowering individuals to achieve their goals and build capacity. 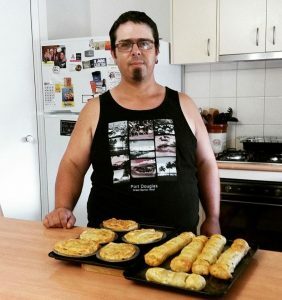 Introducing… Glenn Rivett Mar 20, 2019- Hi, I'm Glenn and I have joined Interchange as a Participant Support Coordinator. I am passionate about helping people try new things, set exciting goals and achieve them. Alex Writes a Letter Mar 15, 2019- Alex has never successfully been able to write a physical letter to loved ones. With the support of his Community Facilitators Joe & Les, this goal was recently made a reality. Join our mailing list to receive the latest news and updates from Loddon Mallee Interchange.